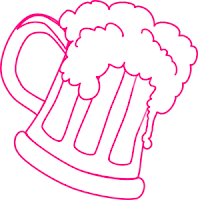 What's with all of the pink? 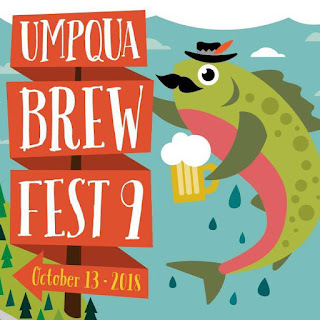 We are proud to announce that the Umpqua Brew Fest is partnering with Susan G. Komen for the Cure to help spread awareness for Breast Cancer Awareness Month this October. Thank you to Susan G. Komen, scientists, doctors, families and every person who is working tirelessly around the world to find a cure once and for all. Here's to all of you.